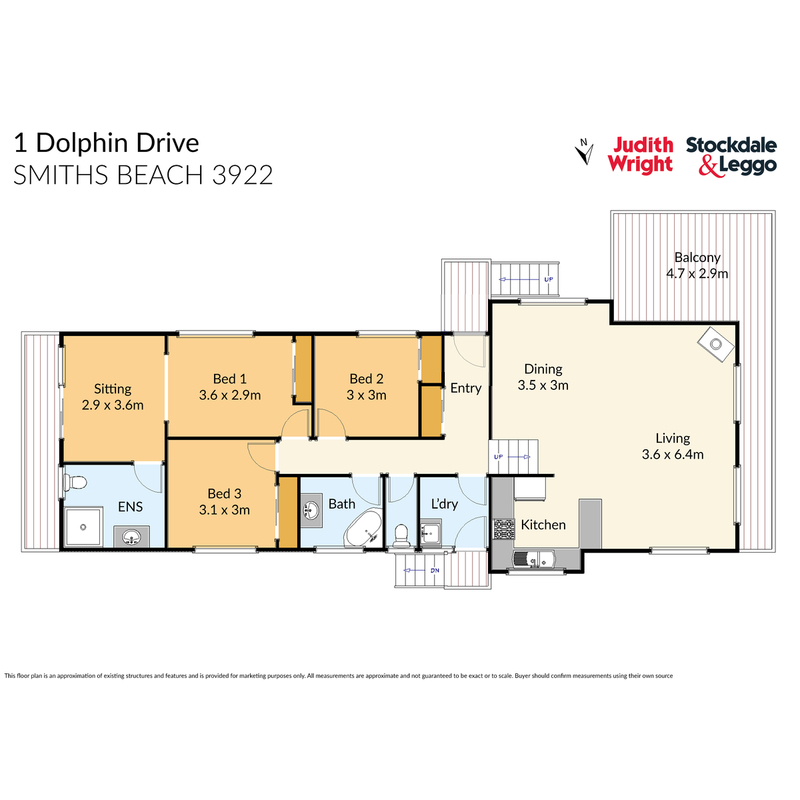 Positioned in the ever popular Smiths beach this great sized beach house ticks all the boxes. Deceiving in size, the split level design offers master bedroom with it's own parents retreat area, en-suite and rear veranda overlooking the generous backyard and peaceful farmland. There are another 2 bedrooms complete with built in robes, and a central 2nd bathroom cater for any guests or family. The living area with kitchen, dining and lounge is open plan with high ceilings, wood fire and opening onto the front deck, perfect for entertaining. Adding to this a double carport and fenced yard and all only a short walk to the beach and shops.